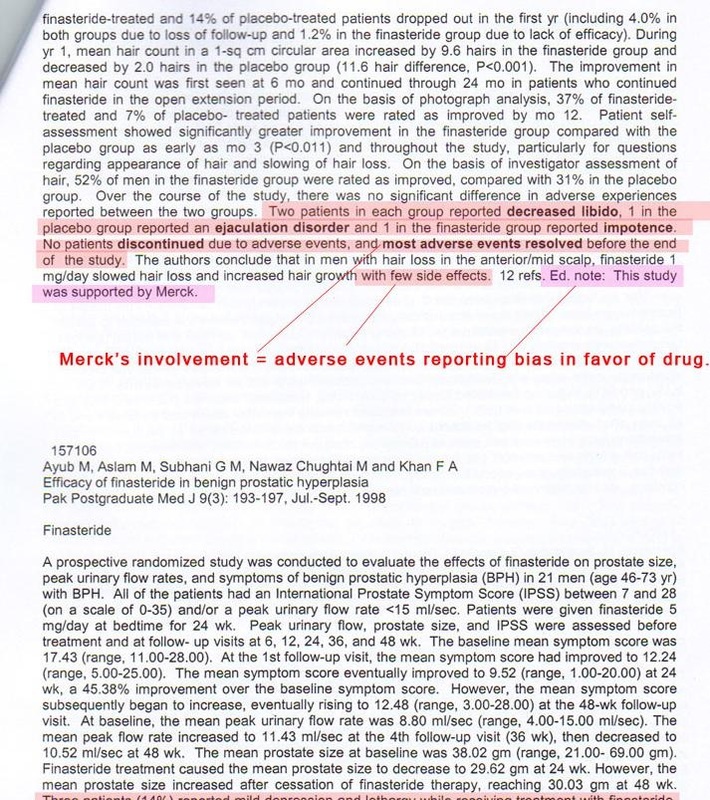 Merck, The Drugs Manufacturer Of Propecia, Proscar, Finasteride, Knew Of The Dangers And Side Effects Of The Medication One Year After It Had Been On The Market, Showing They Lied To The FDA In Order To Get Approval. 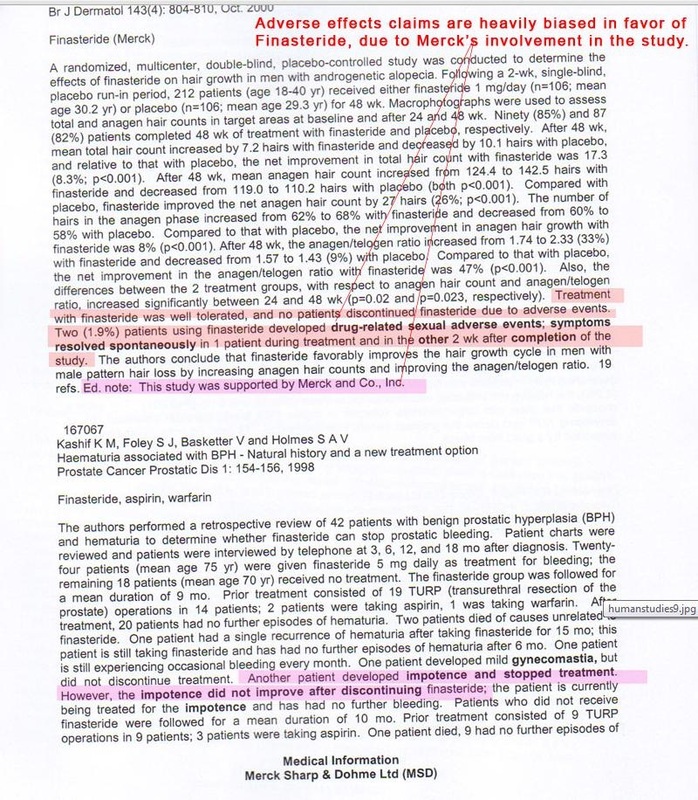 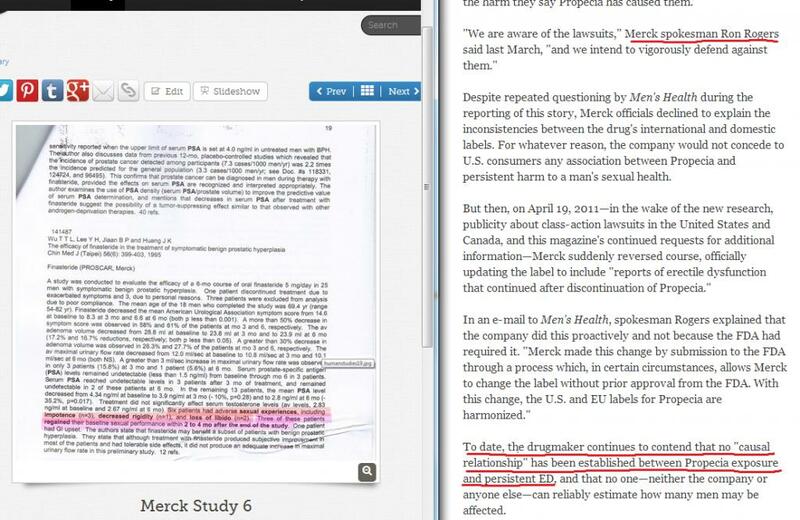 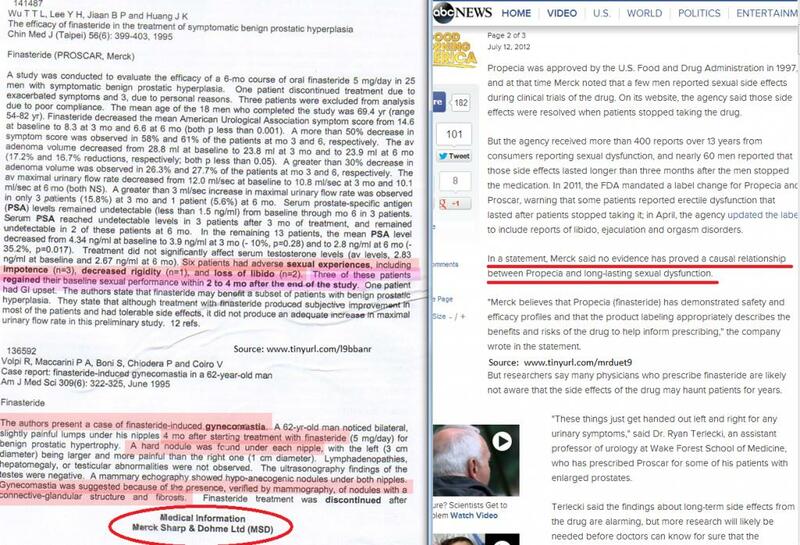 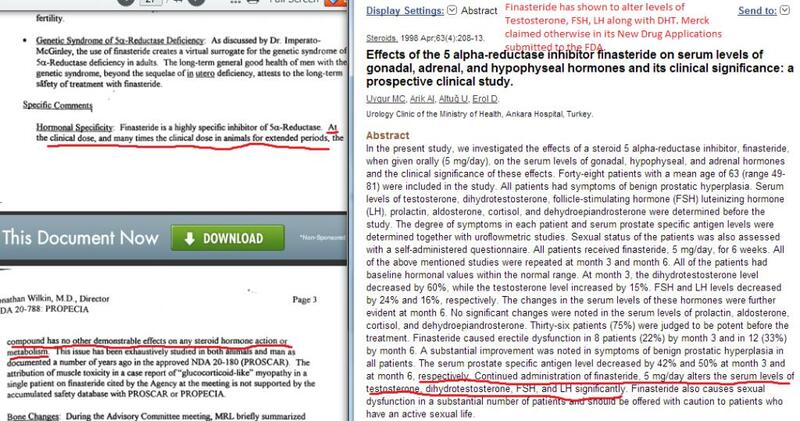 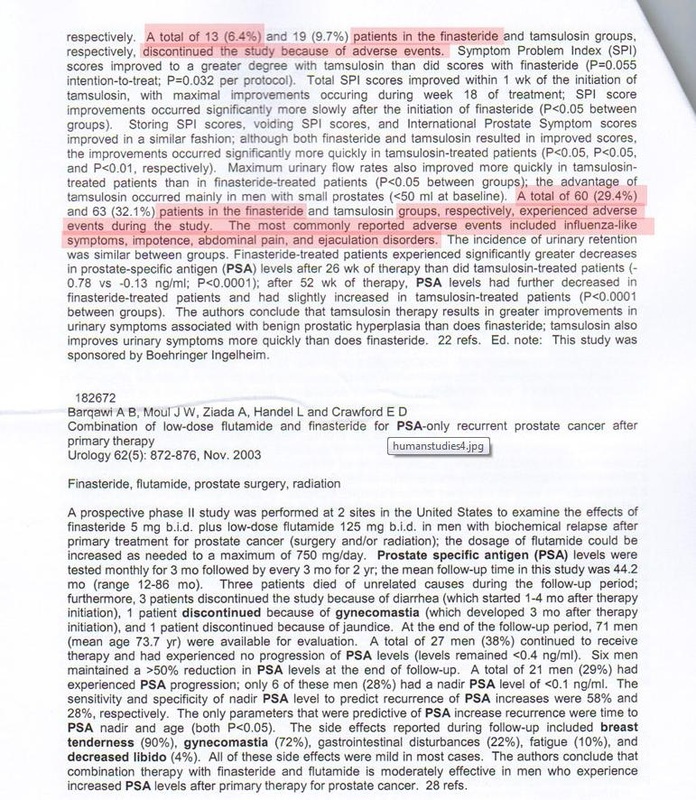 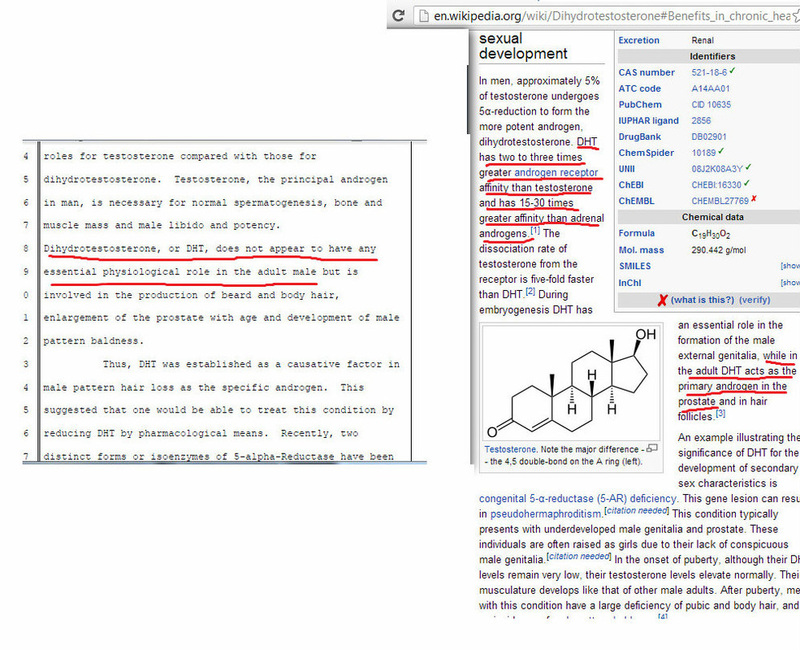 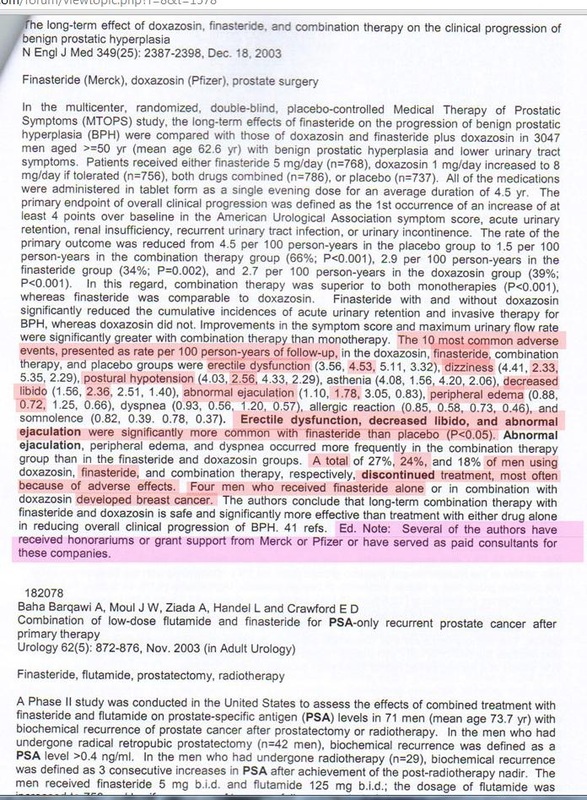 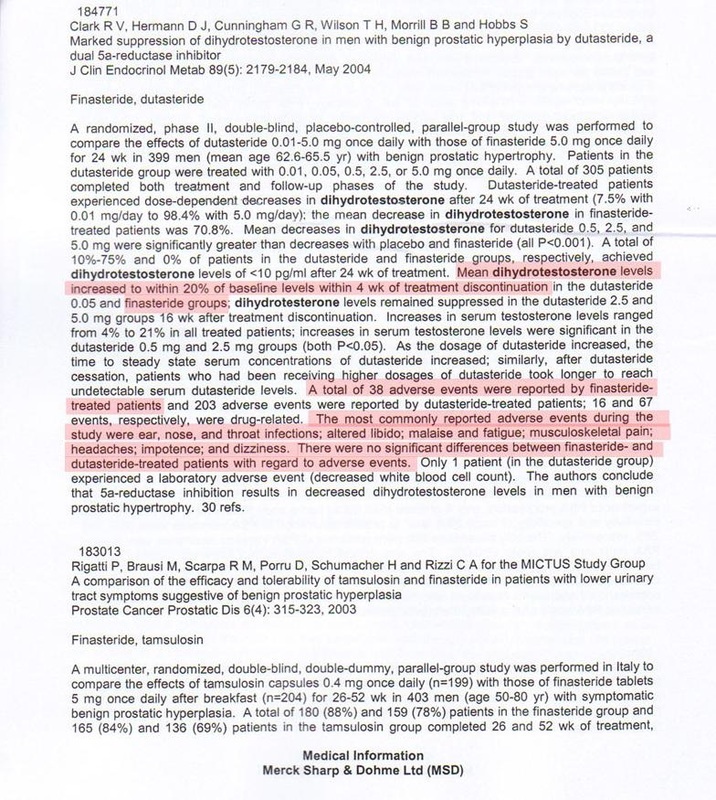 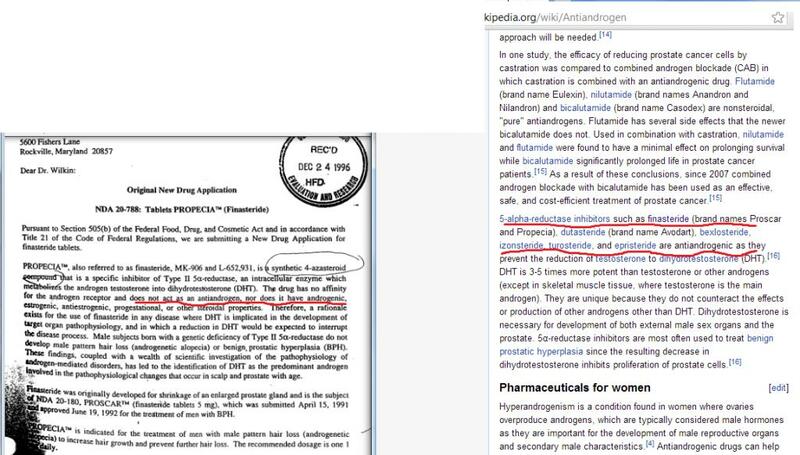 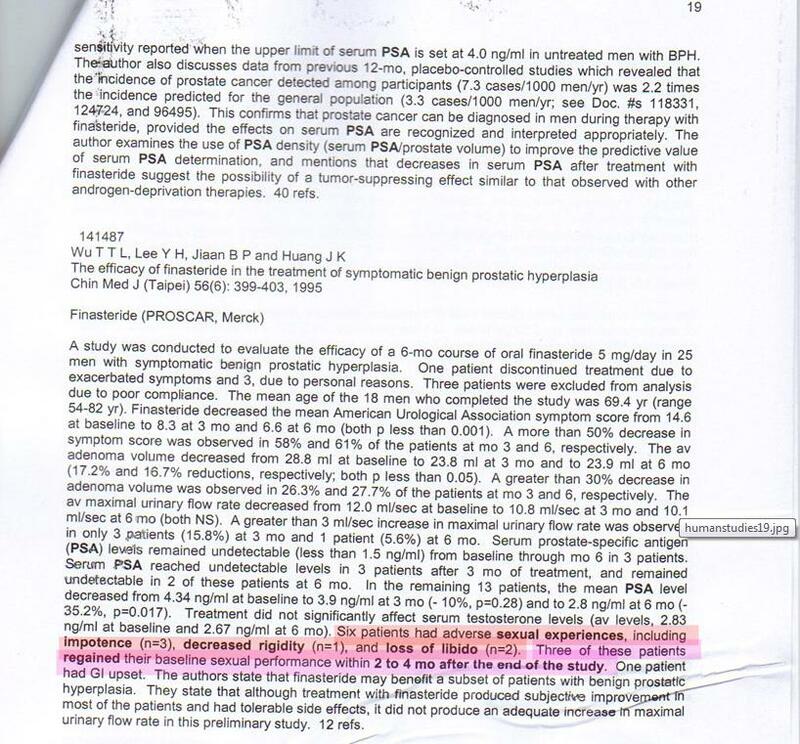 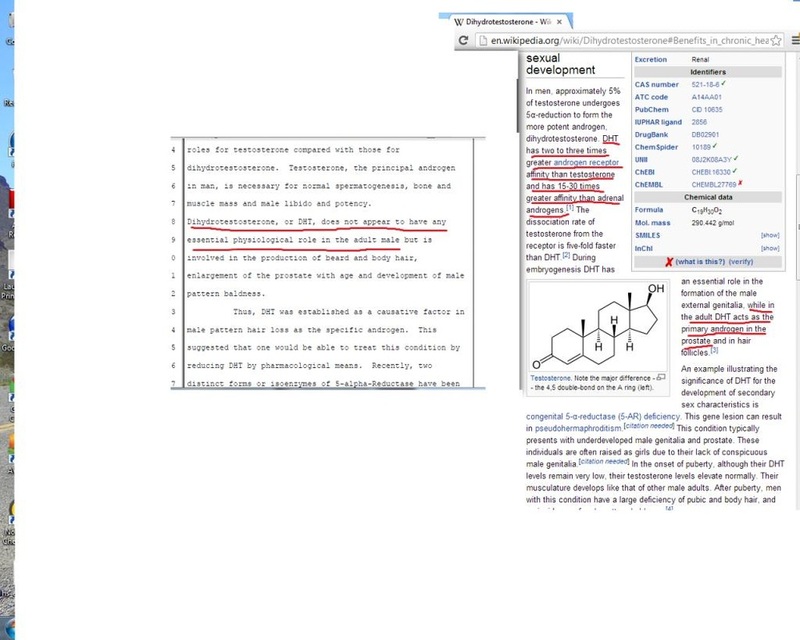 Documentary Evidence Below From Merck Shows They Clearly Knew Of The Damage This Drug Posed To Mens Health But Still Continued To Generate Large Sales Instead Of Thinking About Patient Safety And Protection Of The General Public And Overall Mens Health, Whilst Not Maintaining They're Companies Slogan Of... Be Well !!! 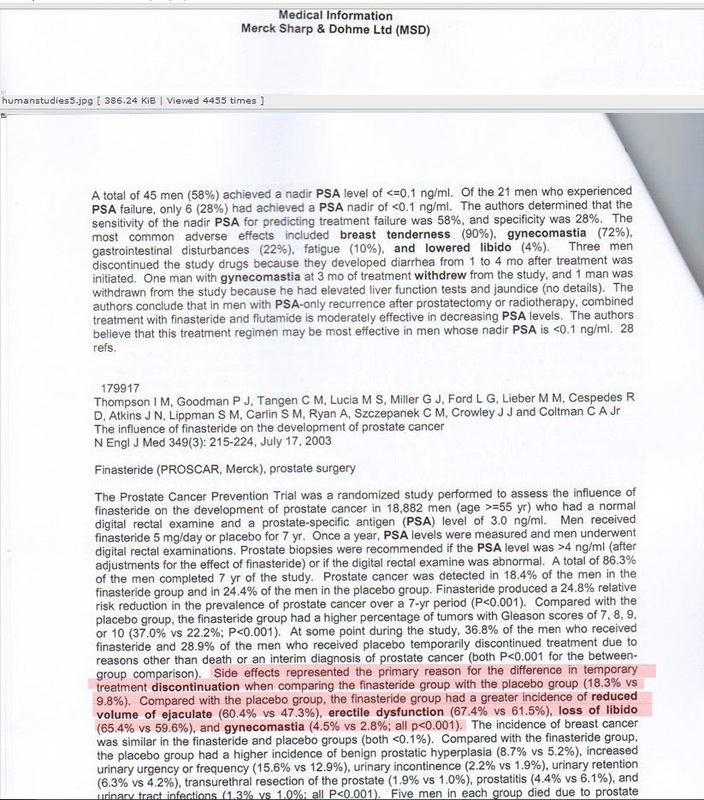 The information, ideas and opinions posted and expressed on www.propeciasideeffects.co.uk do not constitute professional medical advice, most of the written information on this website is based upon actual personal usage of the drug, Propecia and this website has been created by the owner to provide information and a personal insight into this particular drug and the owner reserves the right to freedom of speech to express their opinions. 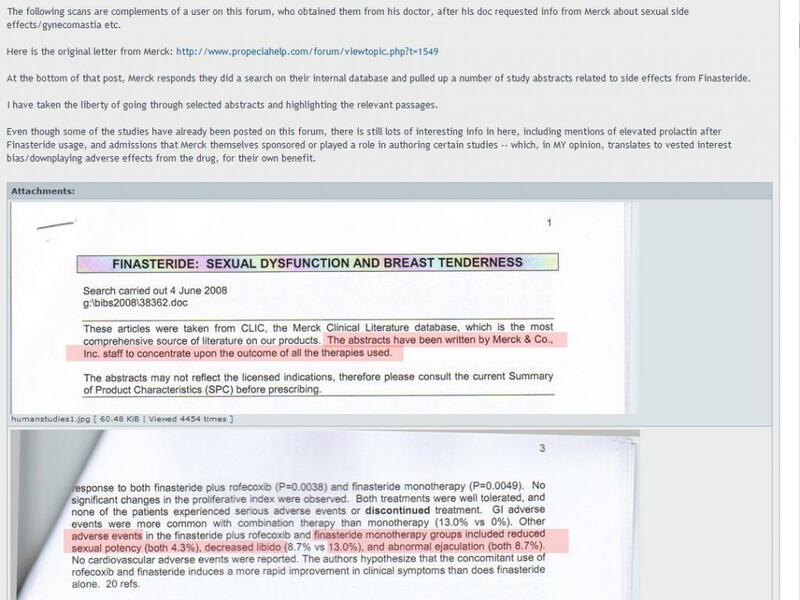 Website visitors and readers acknowledge and agree that their decision to access the www.propeciasideefects.co.uk website, reading of content, and use of information posted therein is done so under their own free will and at their own risk.